Back in December, I was doing some late Christmas shopping and I happened to be in Peacocks looking for some items of clothing to wear in the holiday season and I came across these Montagne Jeunesse Masques. I have been looking out for these masques for the longest time as I’ve heard so many great things about them and wanted to try them out. However I had only seen them online and they were a little pricey. So of course as soon as I saw them I grabbed them up and bought them. The were €1.50 each which I know is a little more but still totally worth it. 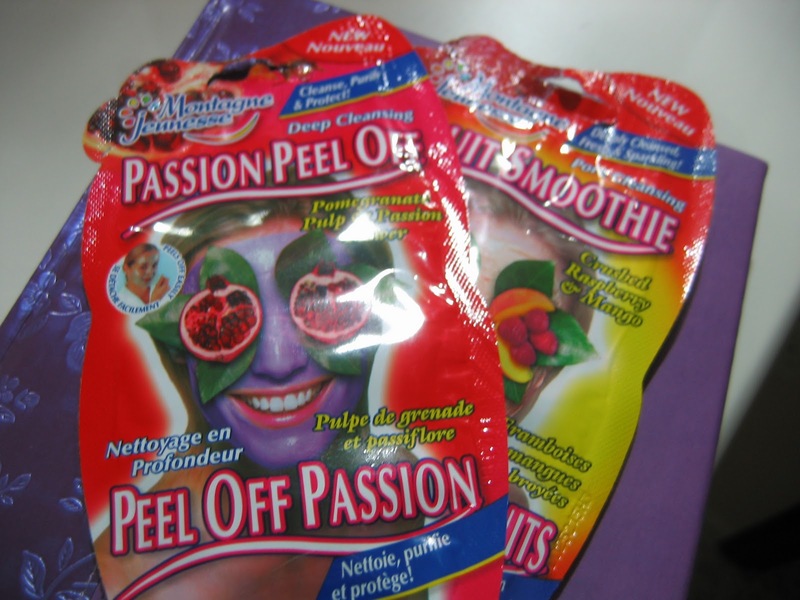 I got the Passion Peel Off and the Fruit Smoothie Masques. The Montagne Jeunesse Masques are good quality masques for a really decent price. They never test any of their products on animals and they always try to use natural ingredients. You can see more product information and about the brand on the Montagne Jeunesse website. The Passion Peel Off as the name implies is a masque that you peel off your face. The masque is made from Pomegranate Pulp and Passion Flower and it has a really nice scent. I had never tried one of these peeling masques and so I was super exited to try this out. The consistency of this masque is really sticky and it has a light pomegranate color. The package contains 10ml of product. Recommended for Normal, Dry and T-Zone Skin. I applied a thin layer to the skin and let it sit there for about 15 minutes, at which point it had formed a dry layer over my skin, and then slowly peeled it off my skin which was a weird experience. My skin was left feeling really nice and smooth. This also has ingredients which are anti-oxidants and help protect the skin and deep clean my pores. A big bonus to these masques is their amazing smell, really fruity and sweet. The Fruit Smoothie Masque on the other hand is a rich, thick peachy-looking masque that gives a really cooling effect to the skin. This masque is made from crushed Raspberry and Mango. The package contains 20g of product. I applied this masque over my face in a thick layer and let it dry. Then I rinsed it off with warm water, and got a nice smooth, fresh feeling skin. Have you ever tried the Montagne Jeunesse Masques? What do you think? @Christine: I have some swatches of Blush on my blog so you can check it out. 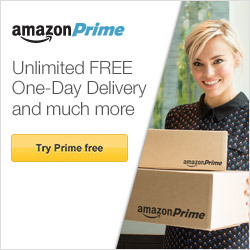 I'm sure you'll love it!